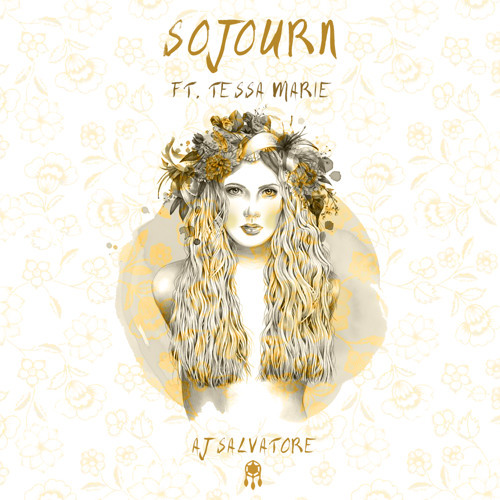 Orlando-based producer AJ Salvatore, formerly known as Wolfe, has unveiled his brand new single Sojourn, featuring Tessa Marie. This rebranding lets AJ to focus on a more pop-centric sound and this single is a perfect introduction to this new side of his. The vocals and overall jovial feel of the song really help mask the dark lyrics behind the track. I take pleasure in fabricating stories that each song portrays and tying in emotions. A great delivery fom this self-taught musician. It reminds me a bit of something The Chainsmokers would deliver! Stream it below! Yhe young 21 year old is now ready to pursue a new path with his matured sound and carefully honed skills. After sharing the stage and opening for superstars such as Carnage, Ghastly, Alvin Risk, Dirty South, Shaun Frank, and SNBRN to name a few, AJ Salvatore is known for his high energy performances that can get any crowd moving.